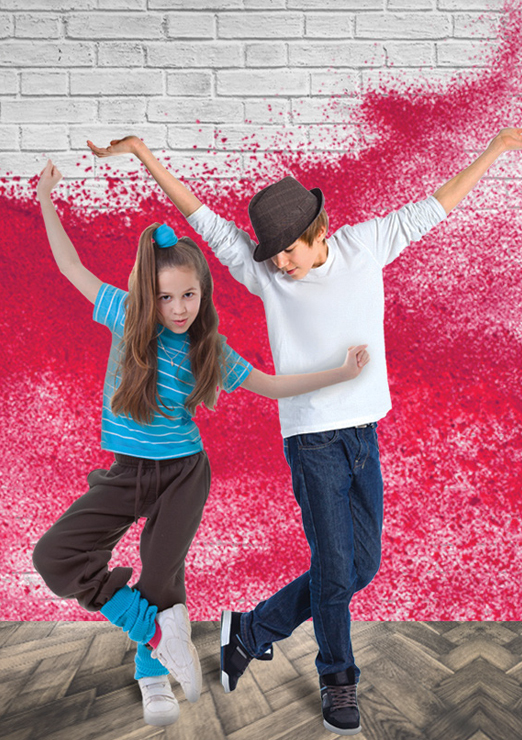 Kidz Academy is a dance and movement center that brings kids together around dance and sports. This center is a destination that meets the physical interests of each of your children, be it sports, dance, or gymnastics. Kidz Academy offers cool extracurricular activities including dance classes, Taekwondo, MMA, gymnastics and even yoga for kids from age four to fifteen in a multitude of styles. Children and teenagers who want something other than homework to look forward to in the afternoon can sign up for afternoon classes. They can also enroll for condensed programs during holidays and vacations. Kidz Academy is committed to providing the highest quality dance training in a professional but personal and friendly environment. This non-competitive approach to children’s dance education develops attributes that can serve child well throughout a lifetime. These include discipline, self-confidence, improved learning skills, creativity, self-expression, imagination and appreciation for music, dance and other art forms. Kidz Academy emphasizes strong dance technique that begins in the youngest classes and is developed and reinforced as each child progresses. The goal is to instill a love of dance and movement. Guests are encouraged to dance with body and soul! Perfect for young dance lovers! Kids get the chance to be active and jam out to their favorite music in kid-friendly routines based on original choreography. At Kidz Academy, specialized trainers break down the steps; add games, activities and cultural exploration elements into the class structure. Classes at Kidz Academy help develop a healthy lifestyle and incorporate fitness as a natural part of children’s lives by making fitness fun. Classes incorporate key childhood development elements like leadership, respect, team work, confidence, self-esteem, memory, creativity, coordination, cultural awareness. Kidz Academy provides children with a chance to spend their valuable time productively, having fun while at the same time reaping physical and educational benefits. This center provides solutions for your children’s various health and educational issues, through providing them with the chance to participate in activities that meet their health needs in a fun and engaging way. If your child is suffering from childhood obesity, ADHD, or delayed motor skill development, for instance, rather than forcing them into a dull treatment program which makes them feel like they are different, your children will gladly take a course at our center.